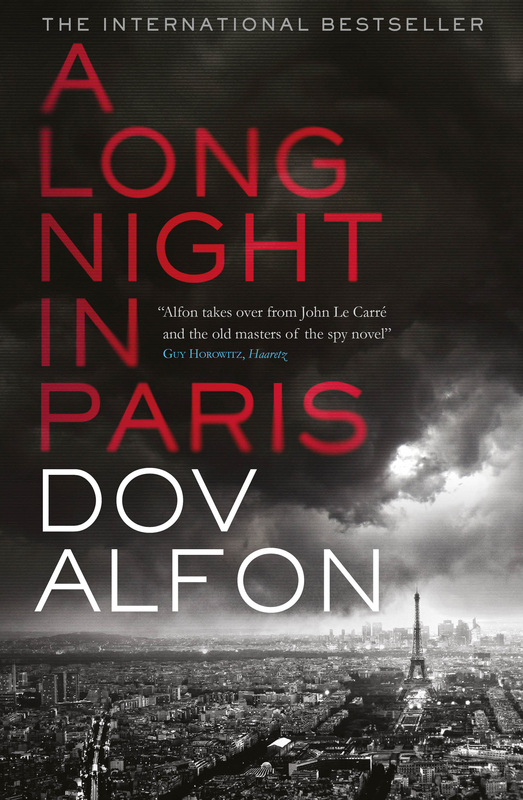 Born in 1961 and brought up in Paris, Dov Alfon is a former intelligence officer of Unit 8200. He was editor in chief of Israel’s most influential newspaper, Haaretz, and chief editor of the leading publishing house Kinneret-Zmora. His previous projects have been called ‘fantastically creative’ by The Guardian, ‘revolutionary’ by The Paris Review and ‘incredibly inspiring’ by The New Yorker. A Long Night in Paris is his first work of fiction.